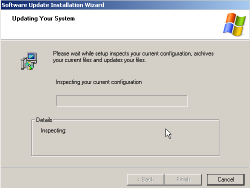 Once the files have downloaded, please navigate to your desktop and locate the “Update1” file (icon pictured below). 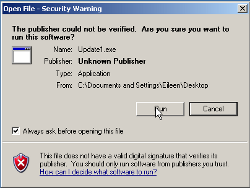 Double-click the file to run the “Update1” program and click “run” if prompted by a security warning. 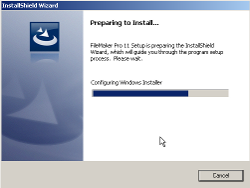 Proceed through the install process accepting all of the default settings. 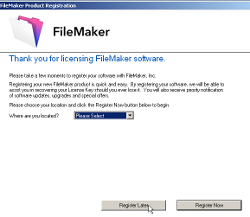 Once the main FileMaker setup is launched, the updater will automatically select the correct options and complete the licensing information. 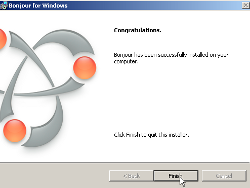 At the next set of screens, click “ok” to confirm registering later. 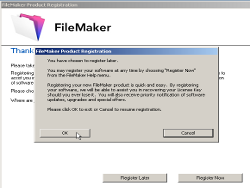 This completes the installation upgrade to your FileMaker. 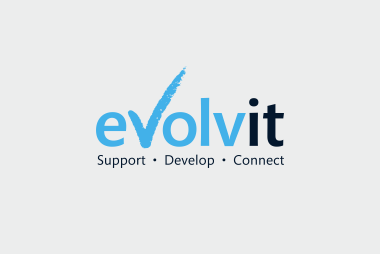 If you have any problems at this point please speak with us where we will be happy to assist. 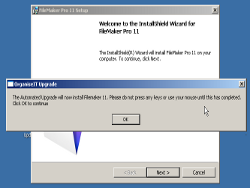 Please click on “Next” in the FileMaker setup window where you will then be taken to a windows update install (see below images). 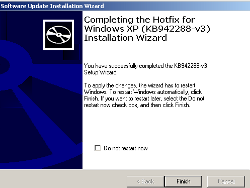 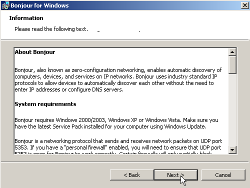 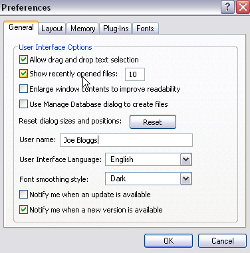 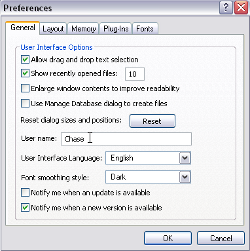 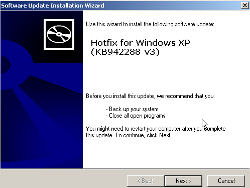 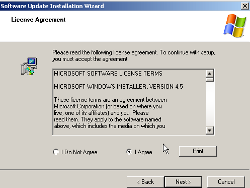 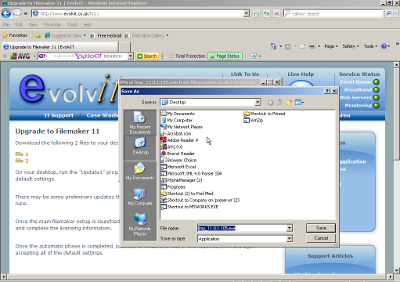 Run the window update to completion (this may differ depending on the version of Windows running, we have used XP in the screenshot example, but the principle will remain the same). 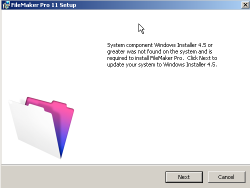 Your machine may ask to be restarted – please select yes to restarting. When your machine restarts, FileMaker may load the setup again, please exit the setup and allow your machine to load back into the Windows Desktop. 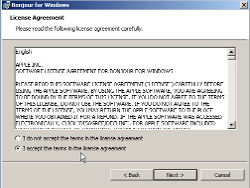 Once the machine has loaded the desktop please return to the start of section 2). 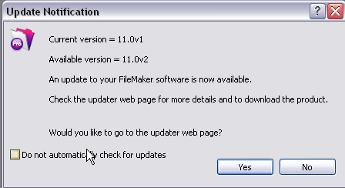 Installing FileMaker Upgrade. 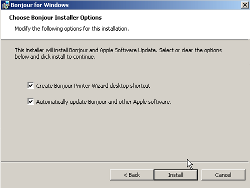 Once Bonjour has completed simply click the “Finish” button to exit the installation.